M4A1-updated for a new version for 25 shots! 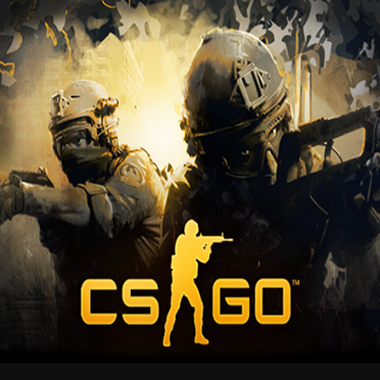 The archive also attached the config of CS:GO for 100% proper operation of the macro. 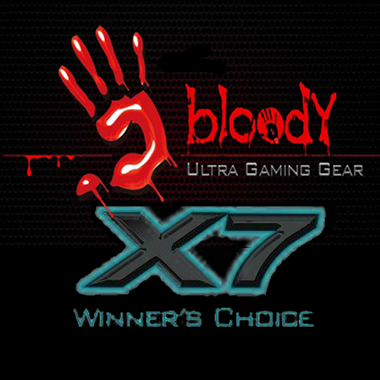 Note: make Sure your mouse X7 / FireGlider has a memory for macros or activated Bloody 3 core. 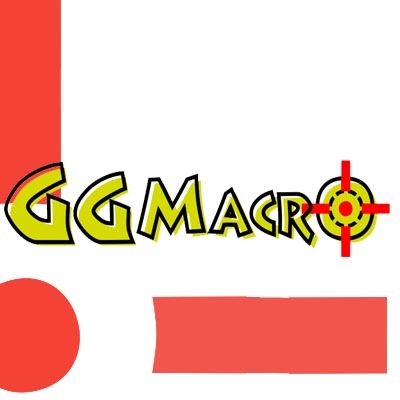 All macros are tested not once, if any of the macros do not work properly, in 99.9% of cases the problem is on your side in settings, how to configure the mouse here http://ggmacro.ru/setup and as much detail about macros for any mouse.